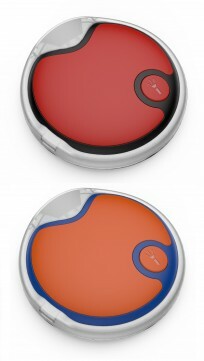 Product Description: Specially designed for cats with a stylish and beautiful design will be your .. Product Description: Specially designed for cats with a stylish and beautiful design will be your p.. 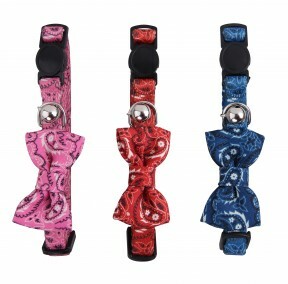 Product Description: Keep your cat safe and stylish with this adorable bow-tie cat collar from Pawi.. Product Description: Specially designed for cats with a stylish and beautiful flower design which .. 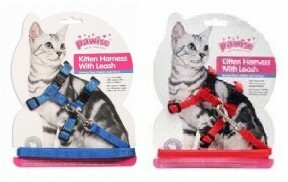 Product Details: Pawise Cat harness is made from good quality materials with easy adjust and quick ..